Two Winemakers who have made history in Portugal over the last few decades, in two regions that the world recognises as being of high quality and having strong personality, the Douro and Alentejo, meet again in a project thought out for the Douro, in the regions of the Cima Corgo and Hight Douro, two exceptional and protected terroirs. Thus, Duorum is born, a project “from two”, envisaged and brought to life in the age-old vineyards of the Douro. 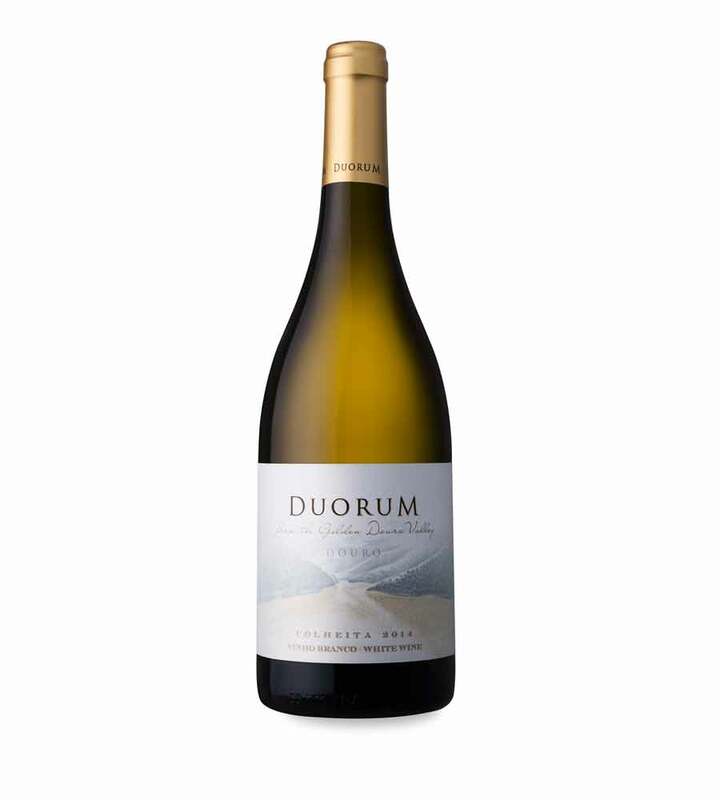 Duorum Wines started in January 2007 as an expression of wishes of João Portugal Ramos and José Maria Soares Franco wishes to join their activities as professional winemakers in one wine production project from Douro region, with unique characteristics and an international dimension.